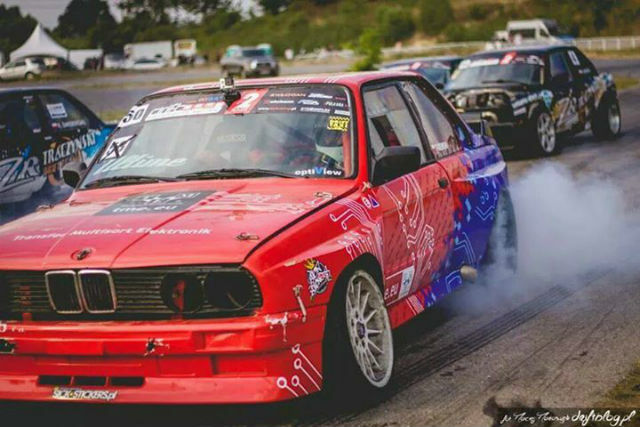 A contestant supported by TME finished in 2nd place in the II round of the Drift Open! 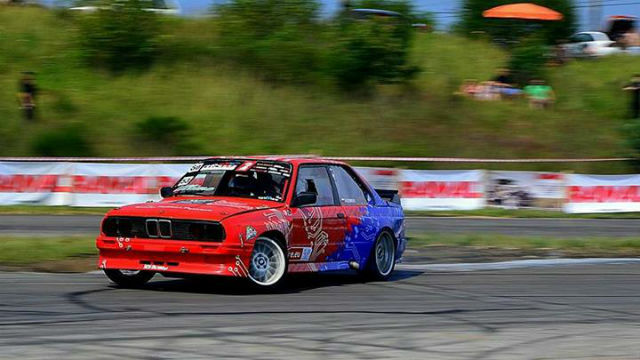 The II round of the Drift Open, which took place on 19 and 20, July 2014 in Wyrazów, turned out lucky for the contestant sponsored by TME - Łukasz Tasiemski, who finished in second place. Drift is a controlled skid driving technique that originates from Japan. Points are awarded mainly for the length and originality of the skid. 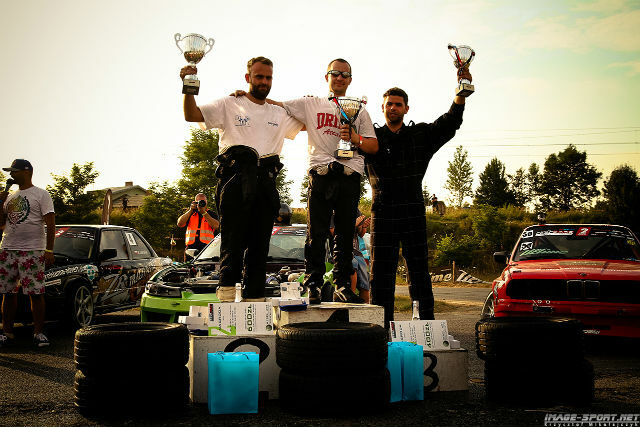 The Polish Drift Open League has been organised since 2008, and beginning 2014 it also serves as an elimination stage for the Polish Drift Cup. 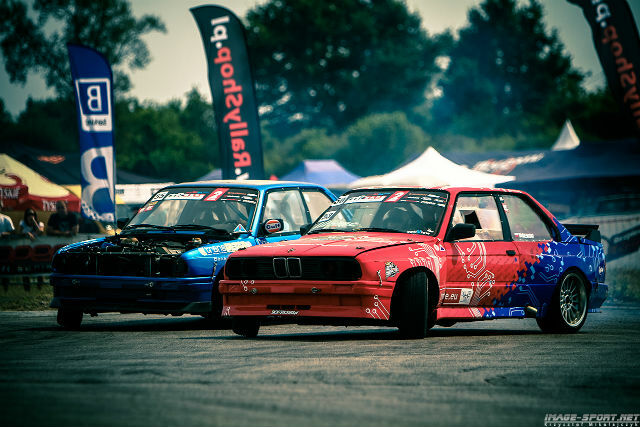 We encourage you to see the photo gallery of the Open Drift in Wyrazów! Our hearty congratulations to Łukasz! We wish him further successes!